Flixtor is one of the most popular movie streaming website that has a massive collection of both movies and TV shows. This popular website has been down for some days now after nameserver update and it is not known till when the site will be back live again. 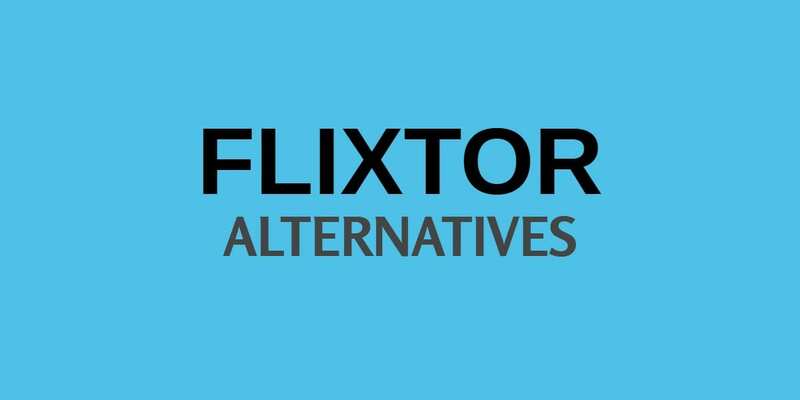 Well, if you were a Flixtor.to user and you are facing problems accessing the website, then this list of five best Flixtor Alternatives might help you to watch free movies and tv series for free. 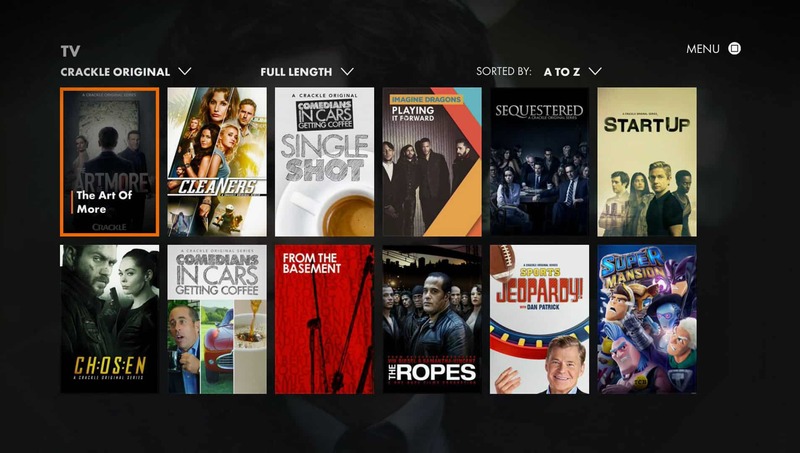 Crackle is one of the most reliable sites for streaming free movies and TV shows. Well, Crackle is owned and operated by Sony. Consequently, watching movies and TV shows on Crackle is completely legal. Crackle boasts an extensive collection of both movies and TV shows and the well-developed UI makes searching and exploring content a breeze. The next best Flixtor alternative on the list is Popcornflix. Movies and TV shows on Popcornflix are very well segregated into different sections like drama, action, horror and much more. Popcornflix offers visually impressive video quality and reliable streaming speeds. Popcornflix also has its native Android and iOS applications. Consequently, you can start watching a movie from your PC and continue watching it on your smartphone. Yahoo view is another perfect alternative to Flixtor. Streaming and downloading both TV shows and movies from Yahoo View is completely free and legal. 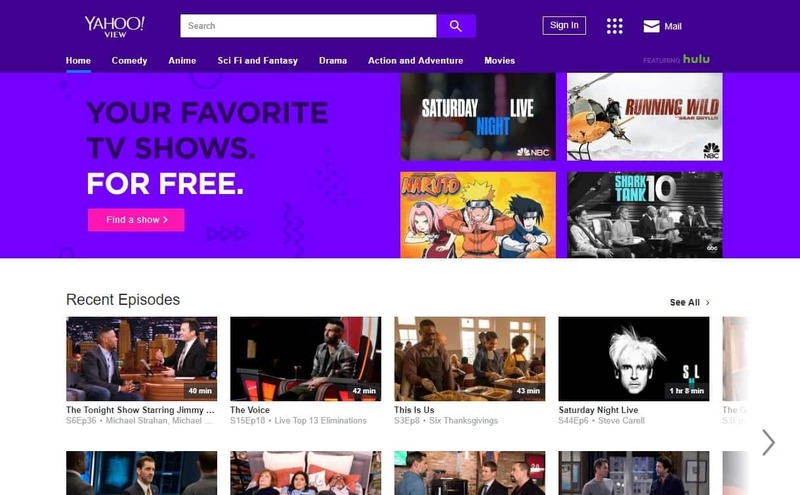 Similar to Popcornflix content on Yahoo view is very well segregated into different sections like anime, comedy, documentaries, drama, and much more. You can easily find many exclusive titles and old TV shows on Yahoo View. Lastly, Yahoo view also has a very well-developed video player that optimizes video quality based on the internet speed. Tubi is another reliable Flixtor alternative that has an extensive collection of movies and TV shows. This popular media streaming site is also available as an application for Roku, Android, iOS, AppleTV and other popular streaming devices. Once you sign-up with a free account, Tubi offers personalized content based on your interests. Overall, its a good site for watching free movies and TV shows. The last best Flixtor alternative on the list is HotStar. This popular website can be used to watch movies, TV shows, sports events, and news as well. 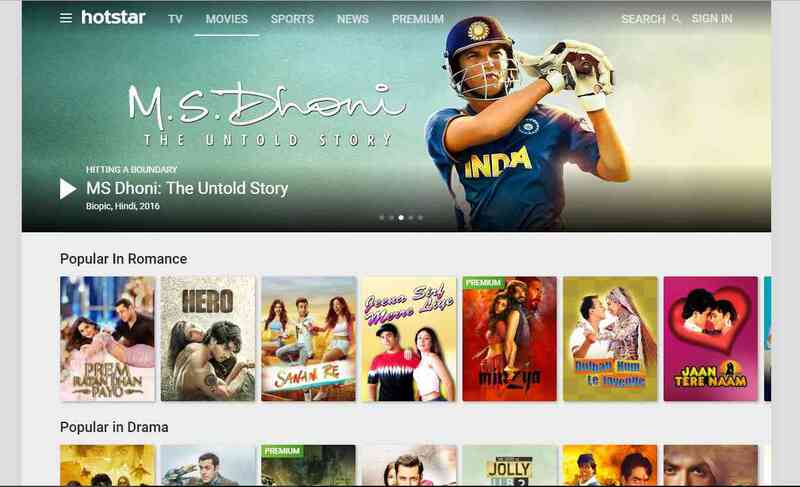 Unlike other websites on the list content on HotStar is available in around nine different languages. There’s no need of creating an account to watch content on HotStar. Furthermore, the well-developed UI makes the website visually appealing and easy to navigate. Lastly, HotStar also has its native Android and iOS applications. So these were some of the best Flixtor Alternatives that are worth checking out. Do share any other personal recommendation in the comments section below.